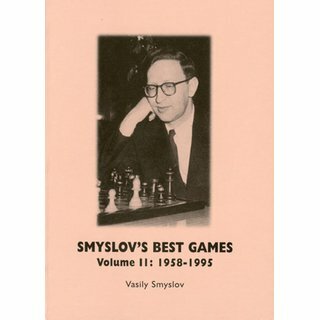 Vasily Smyslov, world champion 1957-58, was one of the great thinkers of 20th century chess. He produced a whole range of ideas in different systems which still have enormous value today. The quality of his annotations is equally impressive in this translation of his chess autobiography. 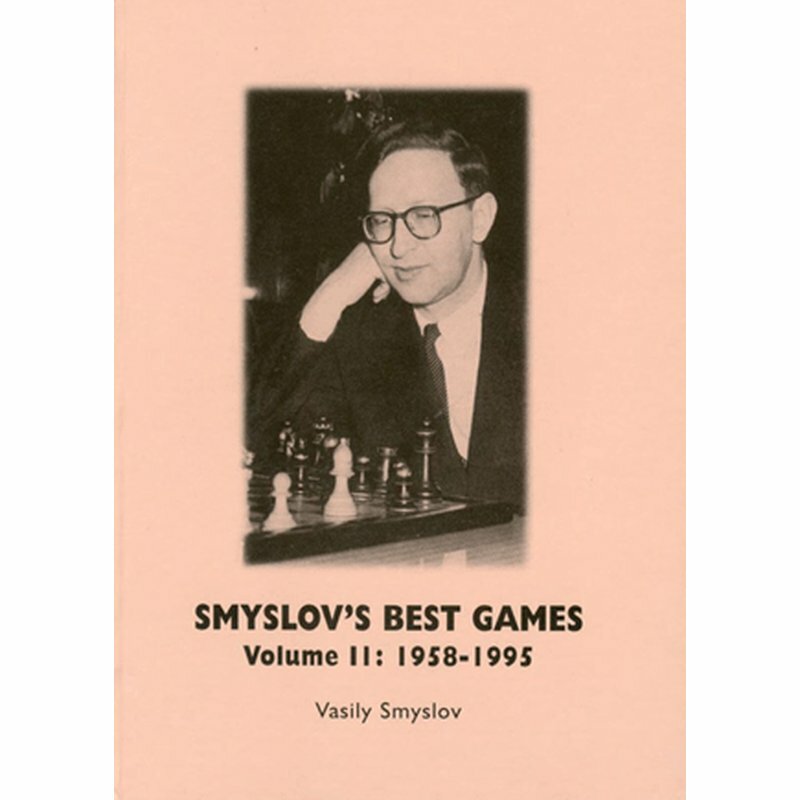 It contains 186 annotated games and a complete statistical survey of his chess career, with crosstables and match scores.